It had been weeks since Faraja’s husband left her alone with nine children to feed and shelter. As the landlord threw her and the children out of their humble home, Faraja’s spirit was crushed. How could she pay rent without any family or a husband around to help? For Faraja, death meant the only escape from her troubles. 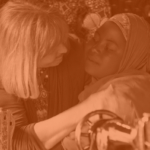 During her weakest moment face-down on the ground, Faraja had her first encounter with Jesus Christ. 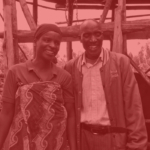 She stumbled into a local church in Goma desperate for help. 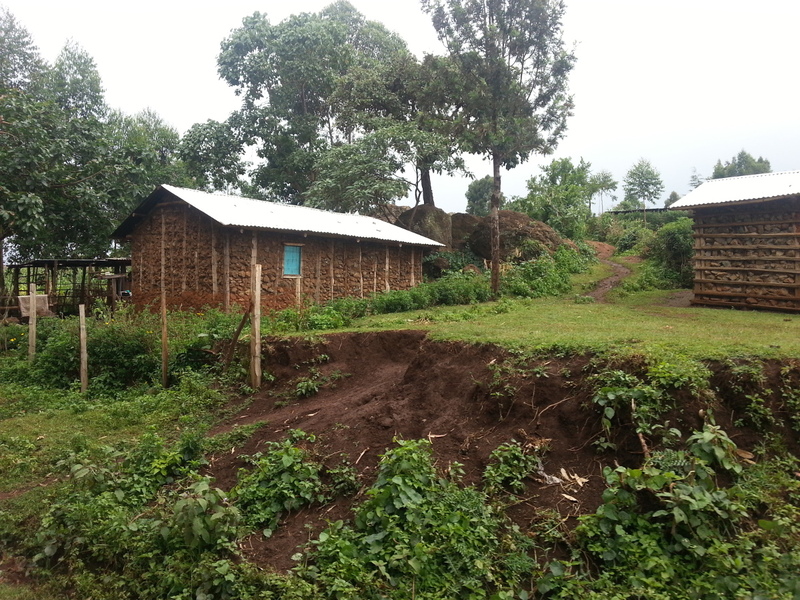 The congregation there rallied around Faraja and provided a home for her family. Later, TLAfrica connected with Faraja’s fellowship and gave her a micro-loan. 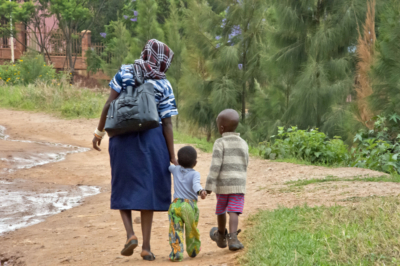 Filled with hope and joy, Faraja knew with assurance she had a Savior who hadn’t forgotten her. 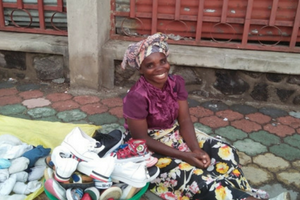 With a $100 investment Faraja started selling shoes at a local market earning $10-$15 a month. 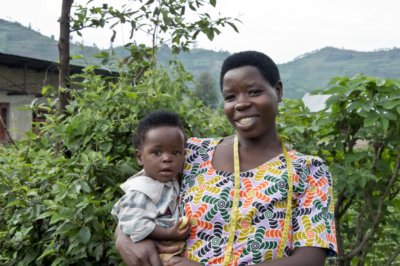 She’s now able to buy food, provide health care, and pay school fees for her children. 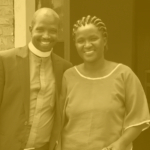 TLAfrica has transformed Faraja’s life spiritually and economically. She continues to fellowship at her local church, sharing the gospel and bringing the good news of hope to others around her. “Be blessed!” she says of donors who gave here a fresh start in life and demonstrated the love of Christ to her.